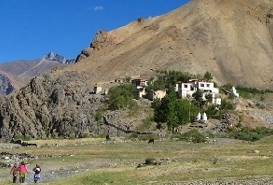 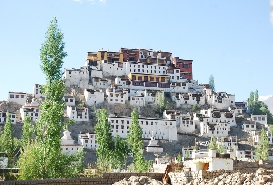 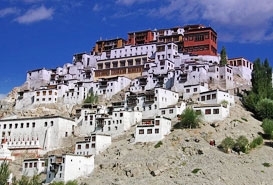 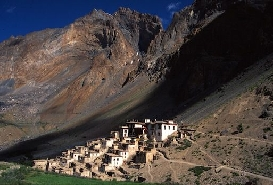 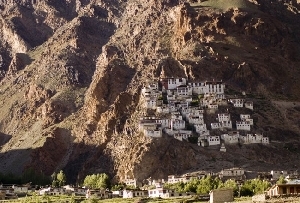 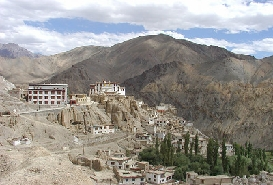 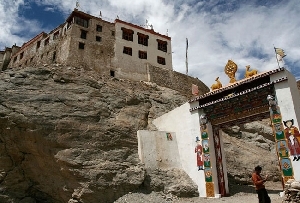 The Spituk Monastery in Leh boasts of several pre-historic shrines, frescoes, idols and other religious scriptures and is home to about 100 monks. 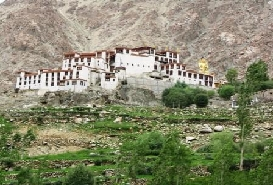 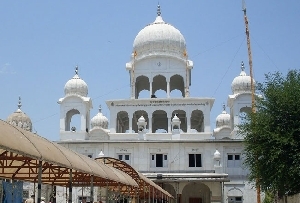 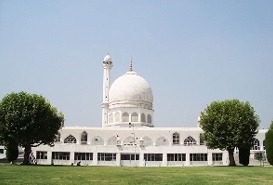 It is a must visit monastery for history buffs and Buddha devotees. 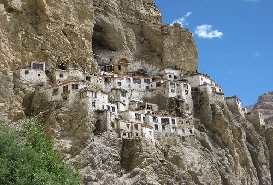 Inside the monastery, you get to see several images and statues of Lord Buddha. 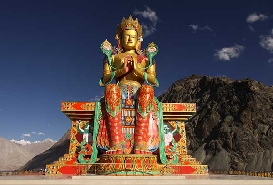 There is a sacred idol of Amitayus (samboghakaya form of Amitabha). 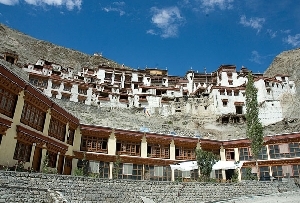 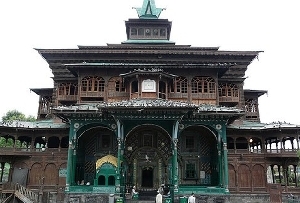 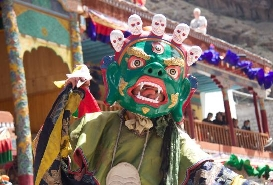 Further, the Dukhang (assembly hall) of the monastery possess numerous collections of thangkas (a painting on cotton or silk, depicting Buddhist deity), masks and antique arms. 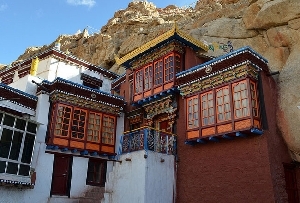 Next, you see a big throne for Dalai Lama and behind the throne there is an old chapel that has images of Tsong-kha-pa, his two disciples and the Buddha. 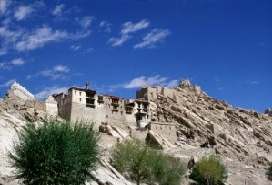 With statue of female Bodhisattava Tara in the monastery, there is also a room dedicated to the images of Tara; called as Dolma Lakhang or the temple of Tara. 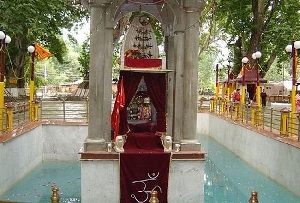 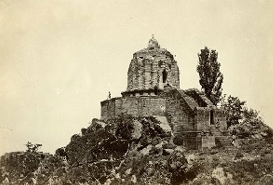 You can also pay a visit to one of the beautiful shrines dedicated to Vajrabhairava deity; located on the top.